The Trail Blitz is built for moving fast whether you're going peak to peak, scrambling up your favourite mountains after work or looking for a simple backpack that can carry everything you need whilst remaining lightweight. It has a Blitz-style main opening which gives you quick access to its main compartment. 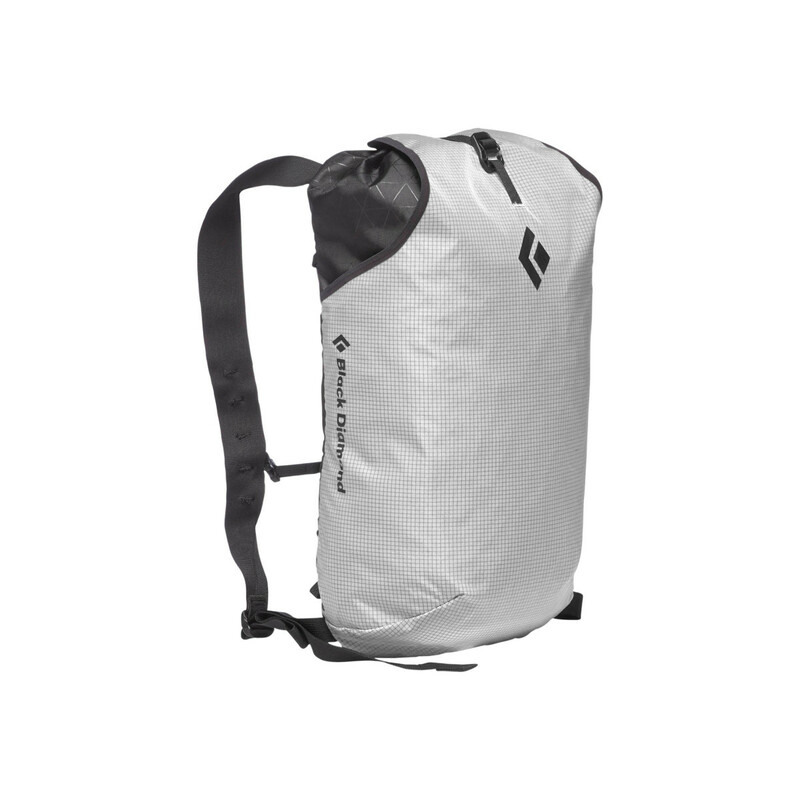 This Backpack comes with two incorporated Z-pole sleeves where you can put your trekking poles for when its time to put your them away and start climbing. The Trail Blitz has a BDFlash pocket which has been specifically designed for your head torch for those after dark adventures and early morning starts, it also features a secure internal pocket perfect for your valuables, such as wallet and keys. 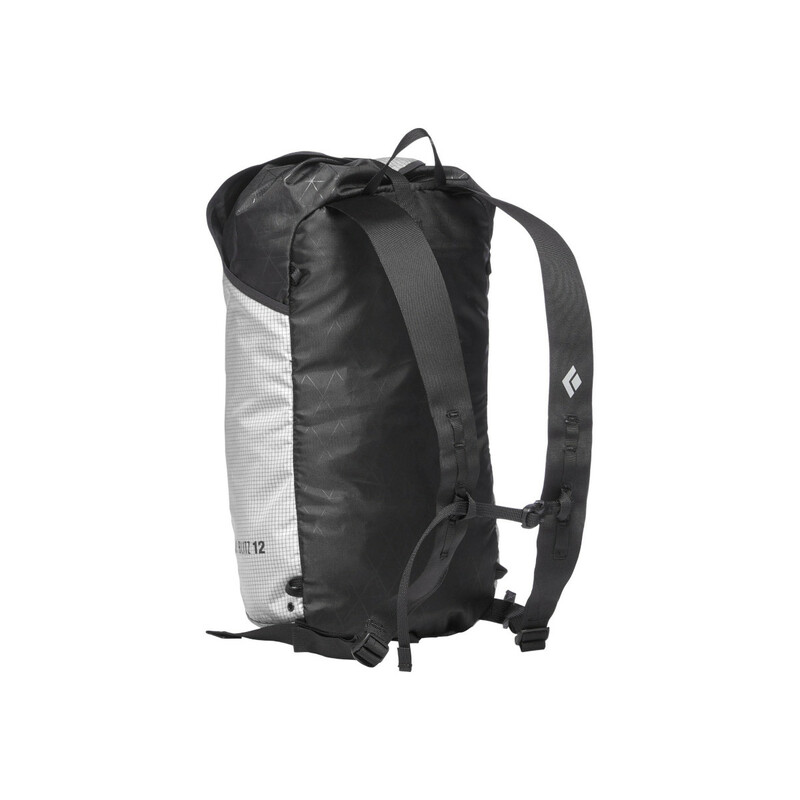 It also has four connection loops along the back which allows you to attach the Trail Blitz to another larger pack perfect for a quick light summit pack on big missions. This pack would also make a great day backpack for travellers because it can fold inside its own pocket, so you can put it in your main backpack until you need it.